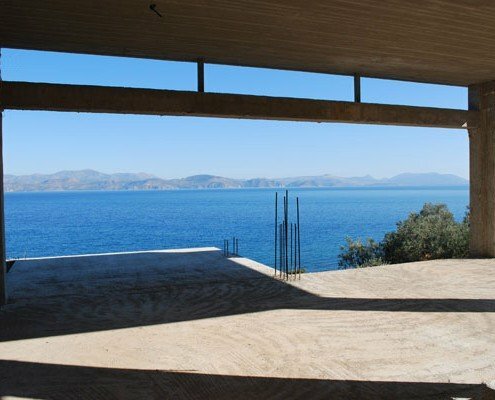 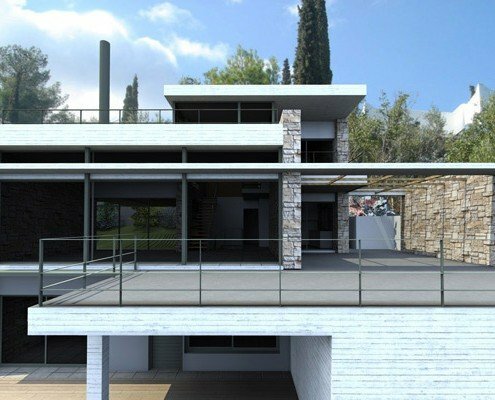 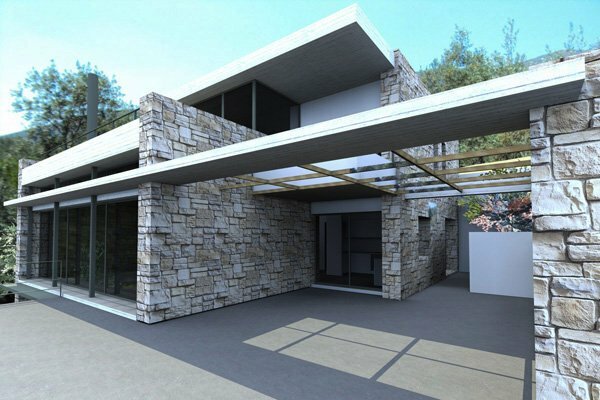 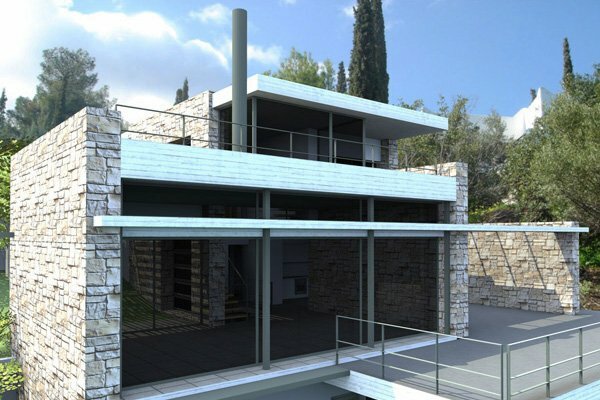 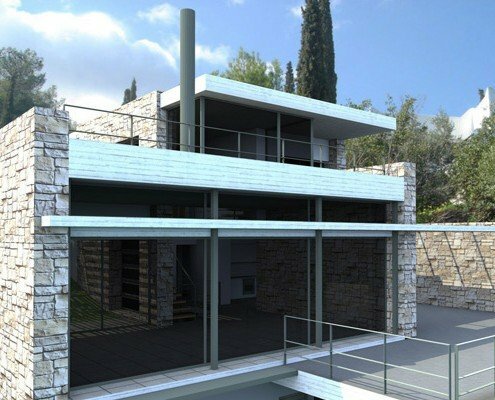 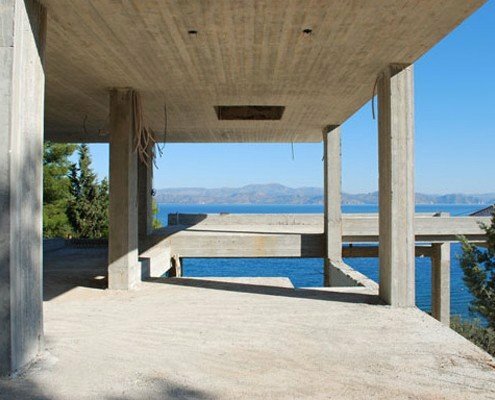 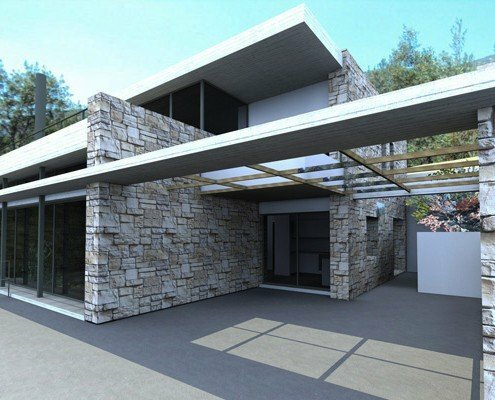 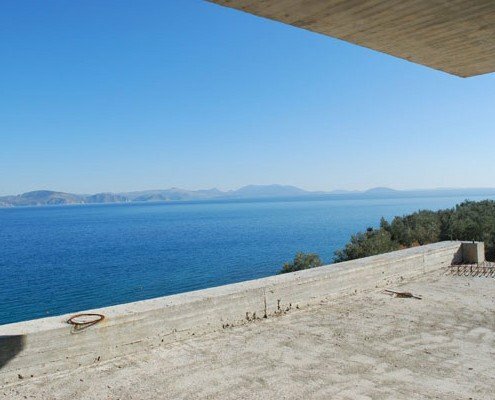 A contemporary villa is under construction in the coast of Arcadia, 20’ from Nafplio city. 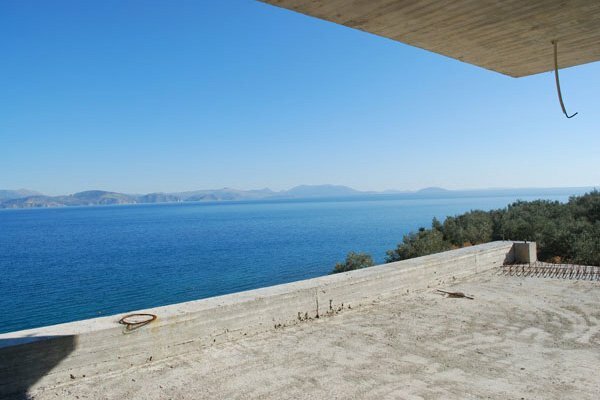 The plot is adjacent to the beach and all spaces share unobstructed sea views. 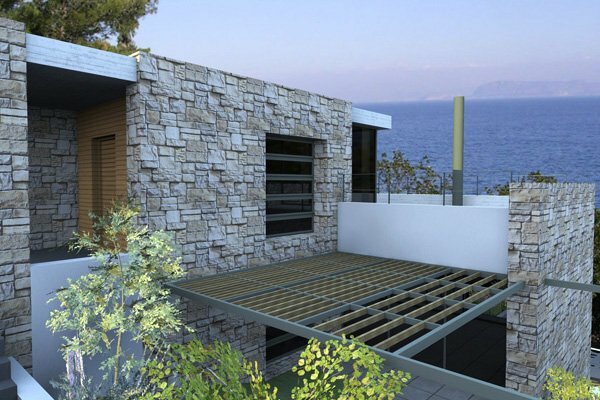 The villa is within a secluded high profile estate. 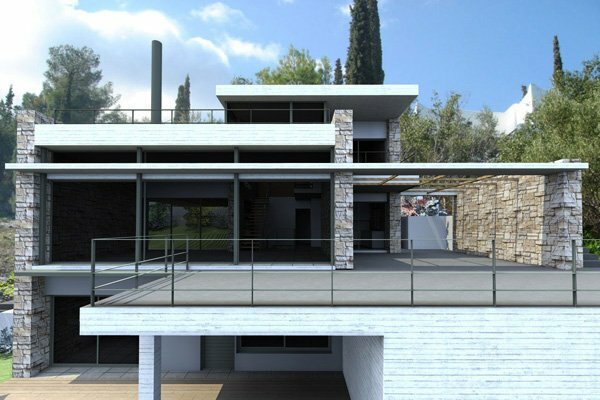 The property is a three level house; the middle main living level offers a series of external spaces as a continuation to the internal ones, presenting additional summer living options. 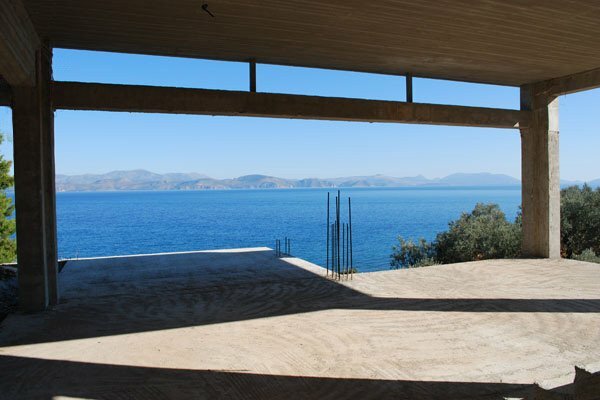 The pool sits at the lower level between the villa and the beach ensuring great views while swimming. 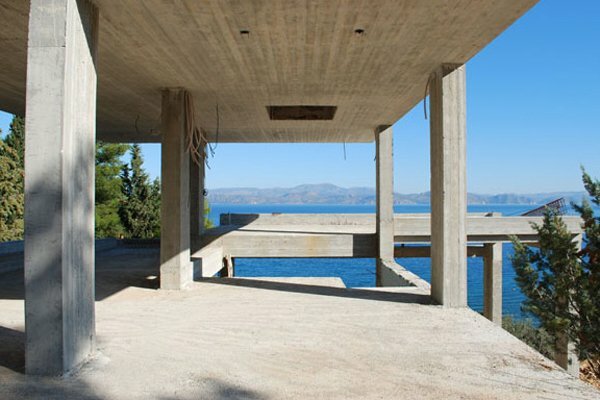 Finally top level private master bedroom enjoys a unique veranda overlooking the landscape. 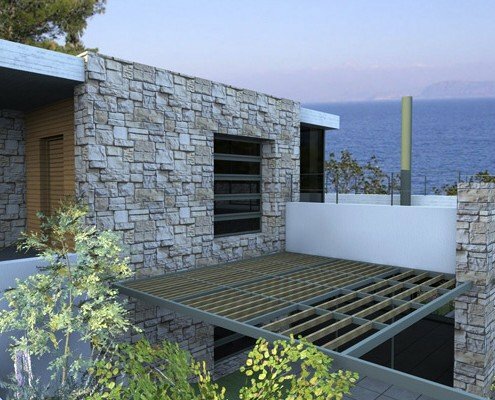 There is an option for a separate two bedroom guest house.